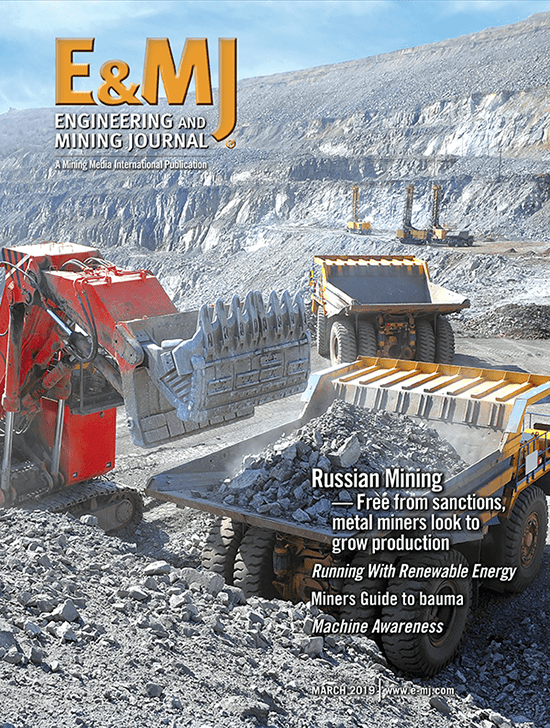 Dundee Sustainable Technologies (DST), based in Quebec, Canada, has entered into a retainer agreement with an unidentified international gold mining company to evaluate the feasibility of integrating DST’s proprietary arsenic stabilization technology for the sequestration of arsenical matter produced in the gold extraction process. 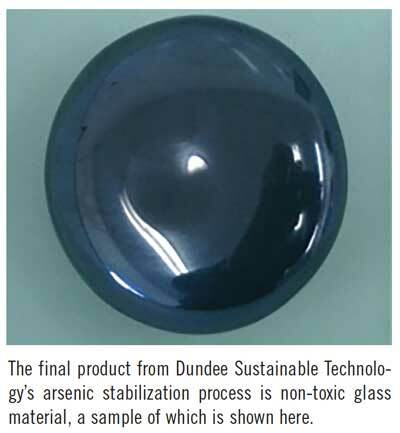 This technology, according to DST, enables sequestration of arsenic in a stable glass form. 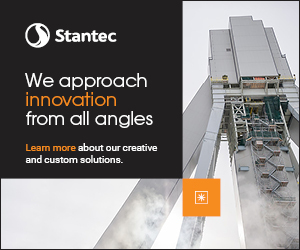 The objective of the two-stage agreement is to establish a two-phase approach aimed to confirm, at pilot plant scale, that the technology can be successfully implemented on material targeted for stabilization. In the next step, a techno-economic study would be performed at the prefeasibility level to evaluate the technical and economic implications of a full-scale DST arsenic vitrification plant located at the site of the gold producer’s operation. The gold company will pay a consultancy fee to DST for work carried out as part of the agreement. DST said its process uses lower cost chemicals to economically produce a more stable product than current industrial practices. This process to stabilize arsenic is becoming an attractive technique to segregate the arsenic and is therefore opening new opportunities for contaminated site remediation and for deposits or concentrates considered to contain too much arsenic to be exploited using conventional approaches. The produced glass is non-toxic and conforms to the U.S. Environmental Protection Agency’s toxicity characterization leaching procedure (TCLP, Method 1311). Dundee Sustainable Technologies, originally known as Nichromet Extraction, was incorporated in 1997 and is engaged in developing proprietary hydrometallurgical processes for the extraction of base and precious metals from ores, concentrates and tailings that cannot be exploited with conventional processes because of metallurgical or environmental issues.